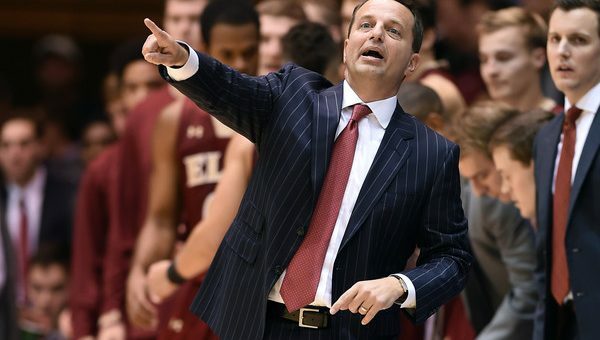 Elon University Director of Athletics Dave Blank announced today that head men’s basketball coach Matt Matheny will not be retained. 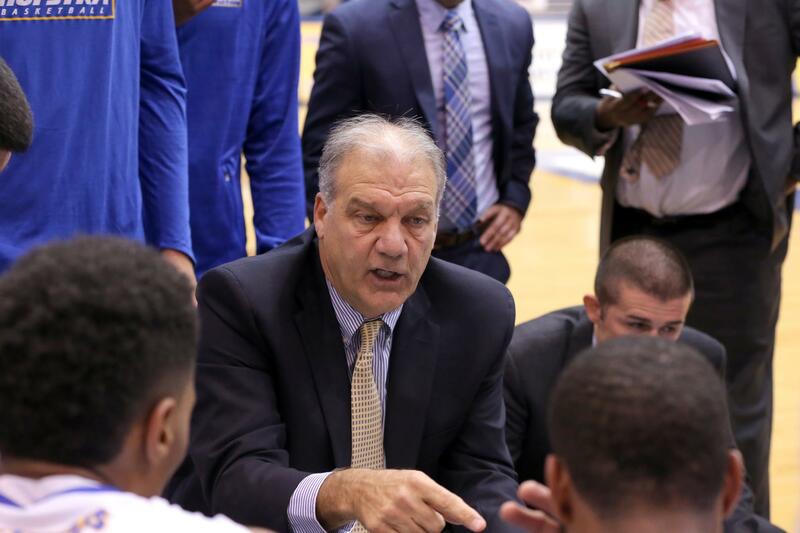 A national search for a new head men’s basketball coach will begin immediately. 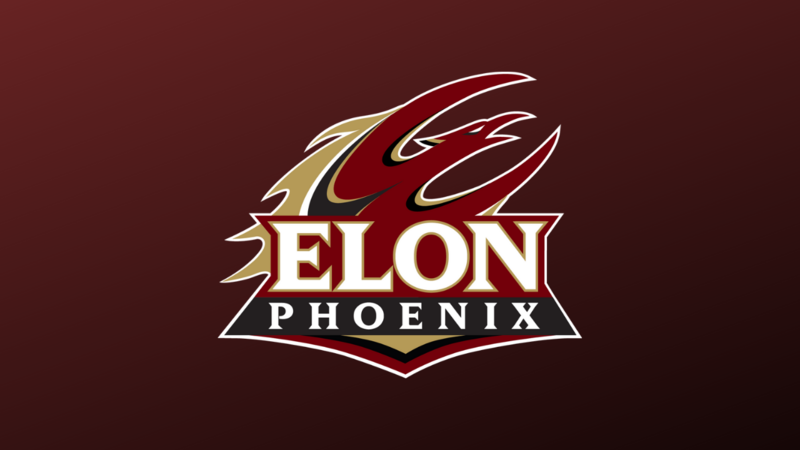 Elon’s season ended on March 9 in the Colonial Athletic Association tournament first round, with the team compiling a record of 11-21 this season. During Matheny’s tenure as head coach, Elon made the transition from the Southern Conference to the CAA in 2014. 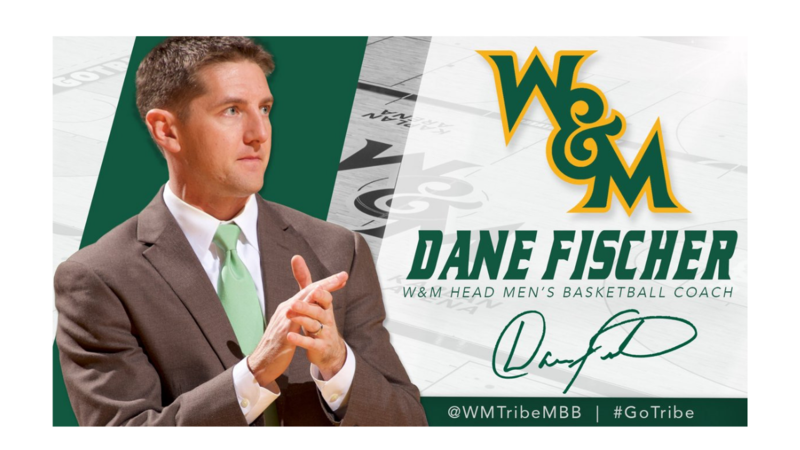 His teams compiled a 151-169 (.472) record and earned Elon’s first Division I postseason berth in 2013 with a trip to the CIT tournament. Elon recorded an 81-97 (.455) record against conference opponents and a 5-10 (.333) record in conference tournament play over the past 10 seasons.